Alex Klemko, President of Moving Masters, has been awarded the Maryland Motor Truck Association’s Person of the Year. 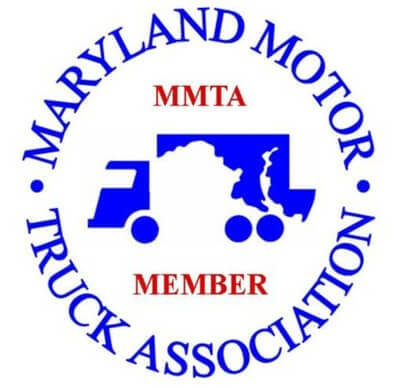 As an active member of the Maryland Motor Truck Association (MMTA), Alex has contributed to the growth and success of the organization. In addition, Alex is seen as a leader and innovator in the commercial moving industry for this area. Throughout the years, Alex Klemko has held many positions with the MMTA. From 2008-2009, he was the acting Chairman. From 2011-2014 he was the Secretary Treasurer for the Association. He led the MMTA Maryland Movers Conference from 2003-2006. Alex is still an active member and currently serves as a Board Member on the MMTA Board of Directors. As CEO of Moving Masters, Alex has led the company with strong ideals rooted in honesty, integrity, and reliability. He is admired for his compassion by his employees. The MMTA will be honoring Alex with a dinner on April 18, 2015 at the B & O Railroad Museum in Baltimore, Maryland. There will be a reception at 6 PM and the dinner will start at 7 PM. The dinner will be supporting the Walter and Harriet Thompson Scholarship Fund. This program gives financial support to students who are entering the trucking industry at an MMTA-member community college. Even if you are unable to attend the event, MMTA encourages donations to support drivers, which are the future of the industry. Congratulations to Alex for this impressive accomplishment!